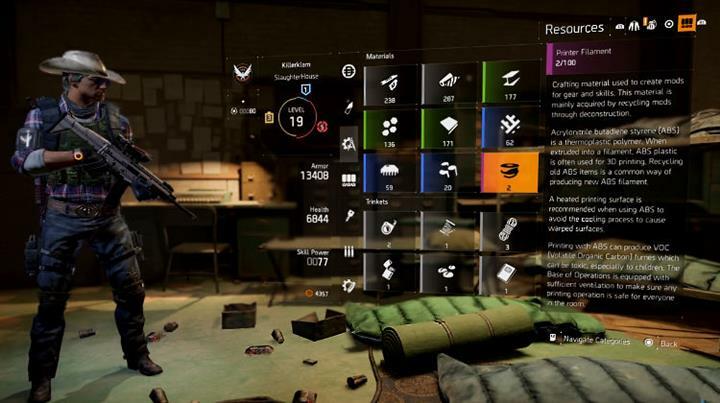 The Year One plan for The Division has been revealed through a new Ubisoft promotional video and one of the most anticipated additions is Incursions, a Raid like challenge that becomes available in April via Update 1.1. 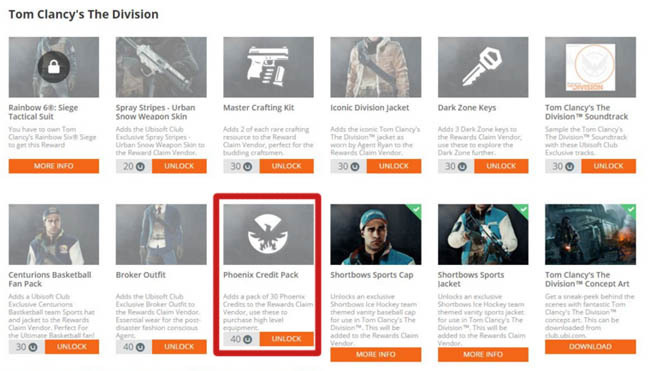 Unlike the DLC content coming in 2016, Inclusions will be a free offering for everyone rather than only for Season Pass holders. Described by Ubisoft as intense end-game cooperative missions, these challenges will pit players against seemingly unstoppable enemies. Take note of the term unstoppable enemies rather than unending enemies. This isn't a run of the mill horde mode we're talking about here, it's a tactical squad based activity with new high-end gear available as a reward. Akin to your typical Raid but possibly without the puzzle elements that you may have seen in Destiny or Raid style games. Ubisoft were clear to include the word "new" in the statement meaning that Incursions gear could be unique to that activity, similar to the Raid style gear that players earn through the Destiny raids. This gear can help you progress to the highest levels in the game and cannot be bought through your typical in-game vendor or acquired via random drop. It's also worth pointing out that Inclusions are single squad high level missions. Most likely longer in length, difficulty and complexity to other activities in the game - you've got to work for you high-end gear after all! 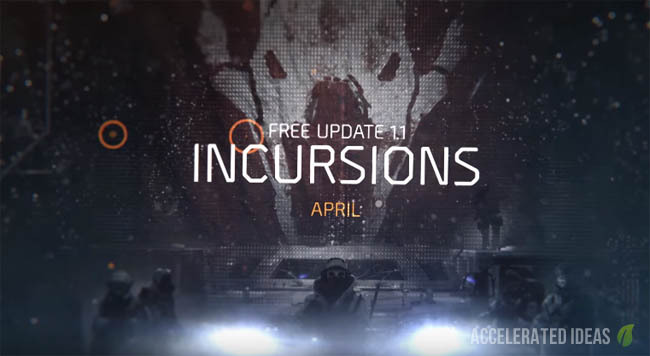 Incursions will be available one month after the launch of The Division i.e April. It's not clear yet whether Xbox One players get preference over these events like they do for DLC but we'll find out closer to the time. I'll update this post as well to let you know.